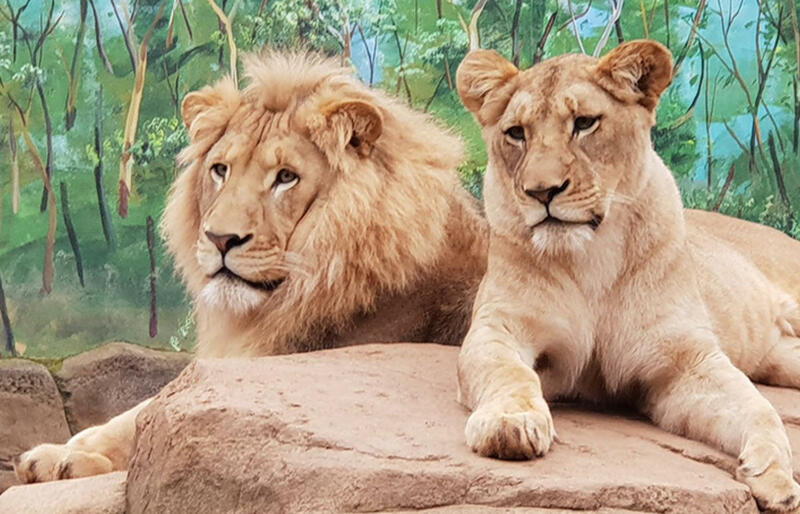 Passionate Zoo Owners, Mark & Danena Stone with their son Blake, daughter Brooke and their dedicated team, invite you to see their recently renovated exhibits for cheetahs, snow leopards, a monster crocodile, penguins and red pandas. 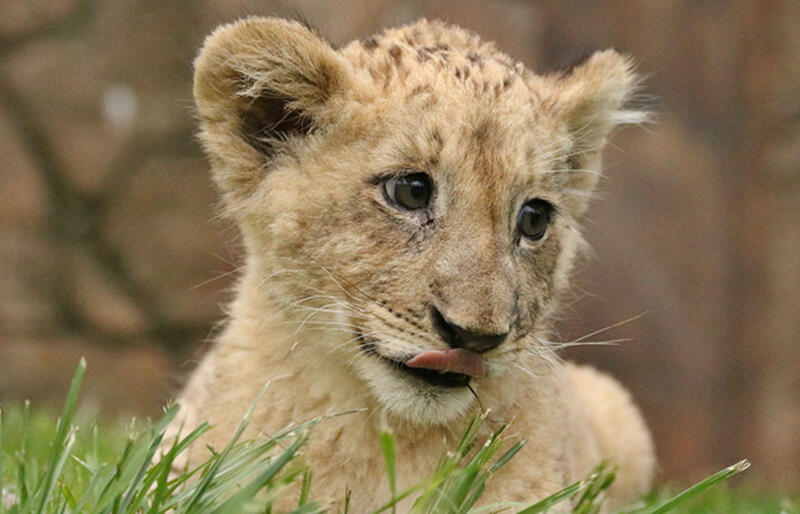 The zoo family is also excited about the recent arrival of lion cub Amari in late August. 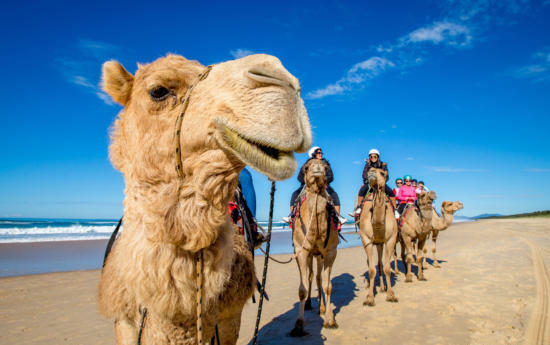 This very exciting news is testament to the great work Billabong Zoo does. 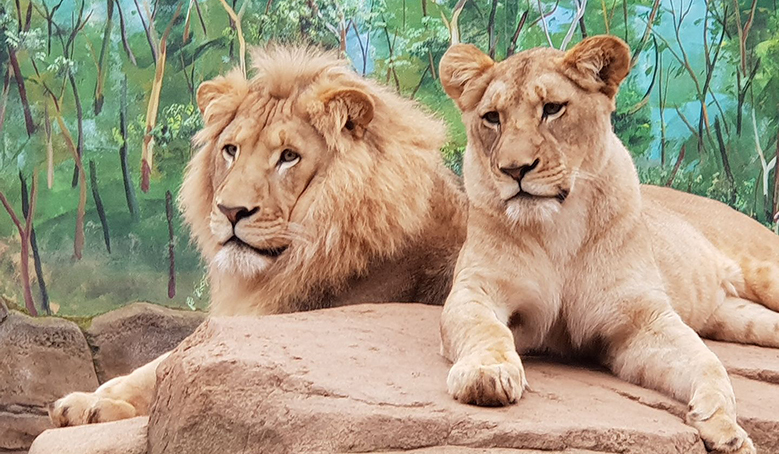 Over the past couple of years the Zoo has undergone massive transformation and is now one of NSW’s best regional zoos for close-up, intimate encounters with animals. 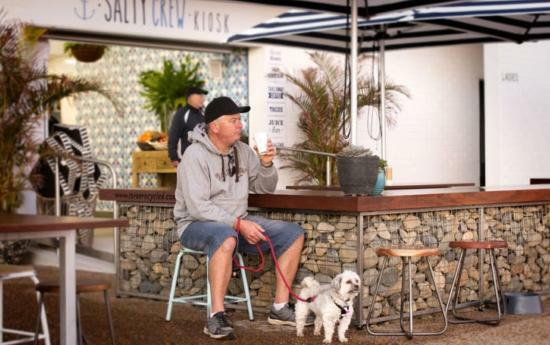 Visitation has more than doubled in five years to around 100,000 people a year, making it the region’s fastest growing attraction. 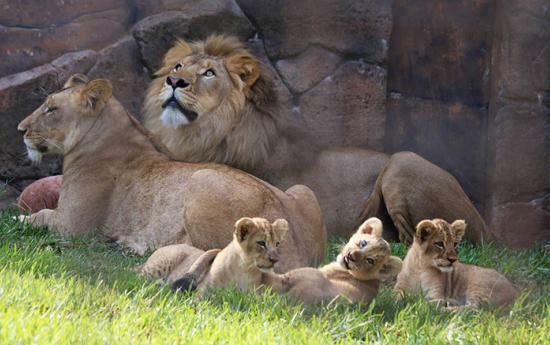 Billabong Zoo is spread over 10 acres and is privately owned. It features a variety of native and exotic animals, regular keeper presentations every half hour and hands-on animal interaction. It is also a world-renowned breeding centre for koalas, where upon entry you can pat a koala. For a small extra fee people can have amazing up-close ‘personal encounters’ such as hand-feeding the snow-leopards or Meerkats, have a one on one with a koala, draping a python around you and play with the penguins. So who is new at the zoo? 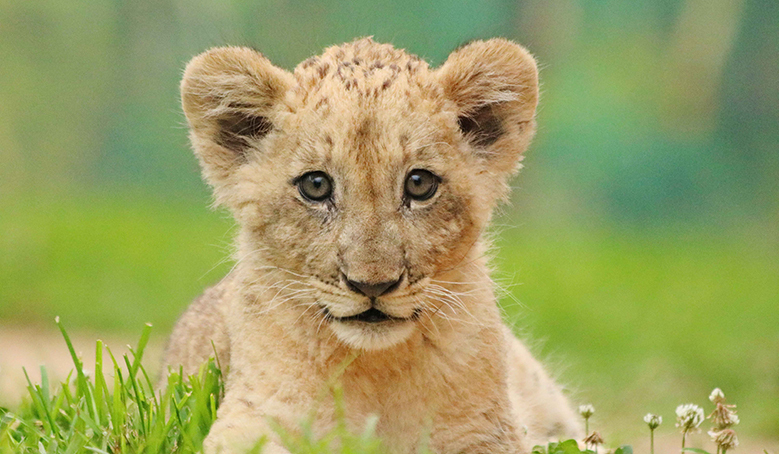 The new arrival of African Lion cub Amari (male, born 27.8.18) is even more special as his parents Misty and Milo, were lion cubs when they were welcomed to the zoo in 2016. Amari will be tentatively making some appearances in his new home up until the school holidays. Amari is currently forming a close bond with his Keeper to give him confidence in his new surroundings. Updates will be posted on the Zoo notice board at the front entrance & on the Billabong Zoo Facebook page. 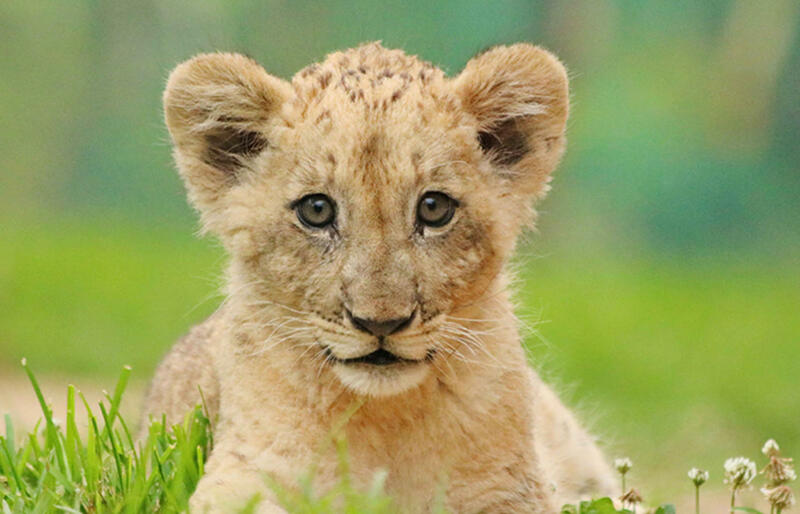 With any new arrival at the zoo, especially young animals, the Zoo is very careful not to rush or put any undue stress on them as they become accustomed & feel secure in their new surroundings. Brothers ‘Warrior’ and ‘Vongani’ are great mates. Vongani is a ladies man, quite charismatic, while Warrior is just a big softy. 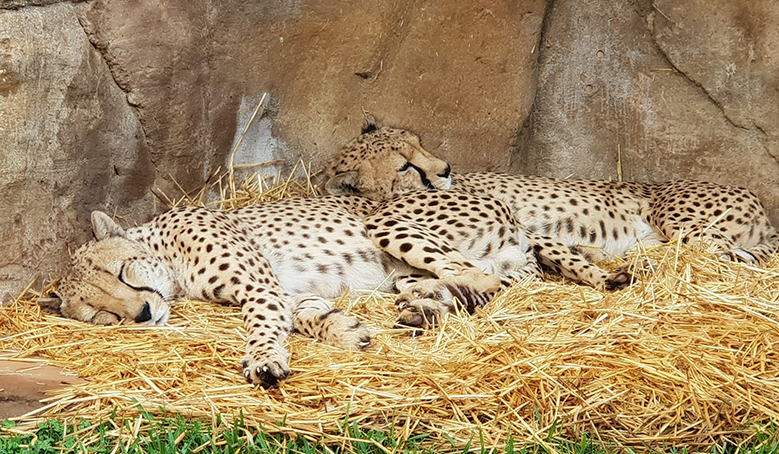 Cheetahs are known for their long-legged, slender bodies with a beautiful golden tan coat covered in around 2,000 black spots. They are the fastest land mammal on the planet and currently listed as critically endangered. 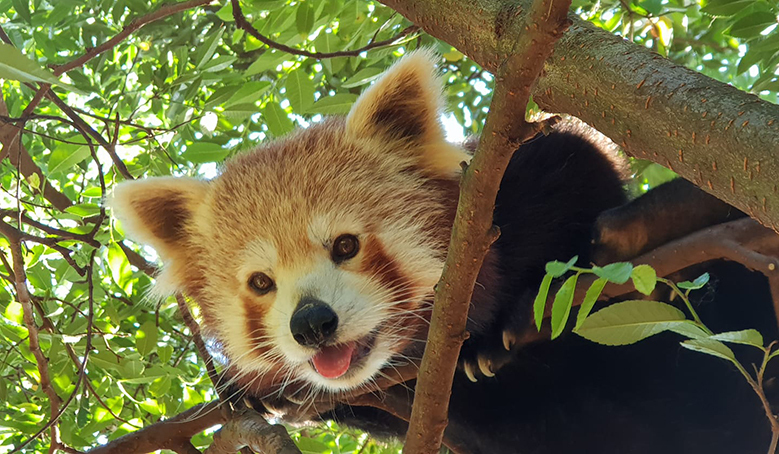 ‘Rato’ and ‘Tito’ are super cute and cheeky, and one of the planets most threatened species, there are said to be less than 2,500 Red Pandas remaining in the wild. You can experience some special time with these gentle creatures in an up close encounter and have your photograph taken while you feed them. ‘Bido’ and ‘Pongo’ are mischievous meerkats who love nothing more than to munch on as many grubs and worms as they can during their keeper presentation. They have a daily feeding and keeper talk at 11:20am which is a treat for young and old to watch. 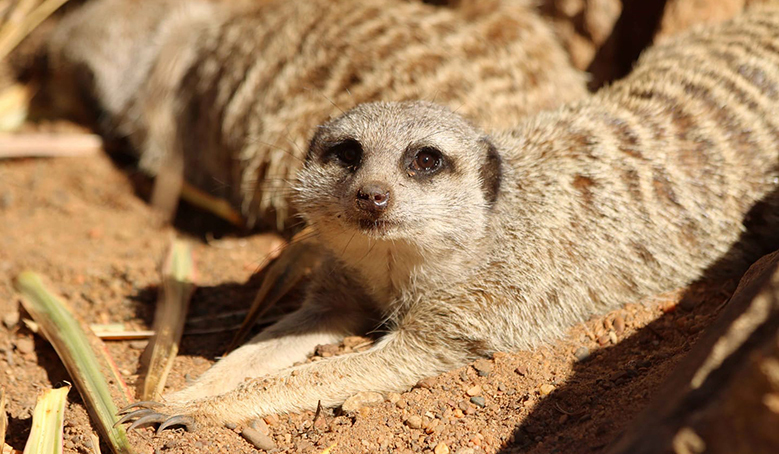 Billabong Zoo has many of these little guys who you can meet with a close up encounter. 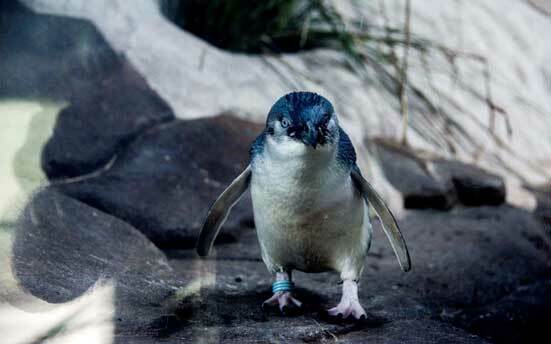 Step inside their enclosure where you will enjoy 15 minutes of personal time to meet and greet their very own ‘happy feet’ and take some amazing up close photos. 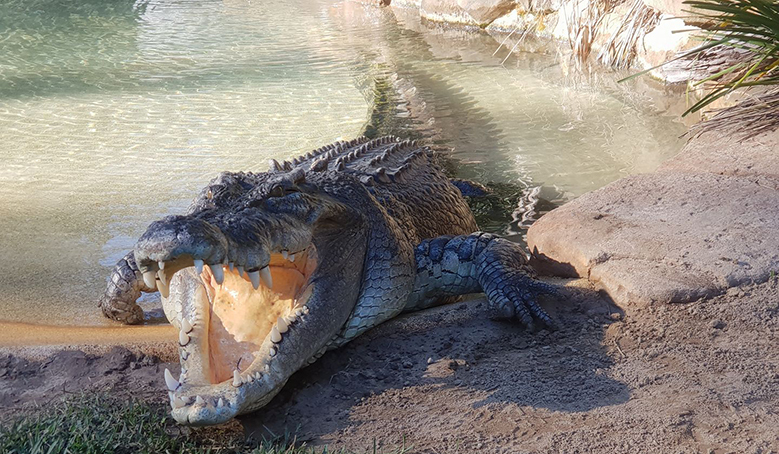 Take a look in the Jurassic Pond exhibit home to monster croc ‘Shrek’ who is approaching 5 metres in length and weighing over 500 kilograms. There is an awesome underwater viewing area of the 50 year old salt water crocodile. The 12.30pm feeding show is a must-do on your visit. 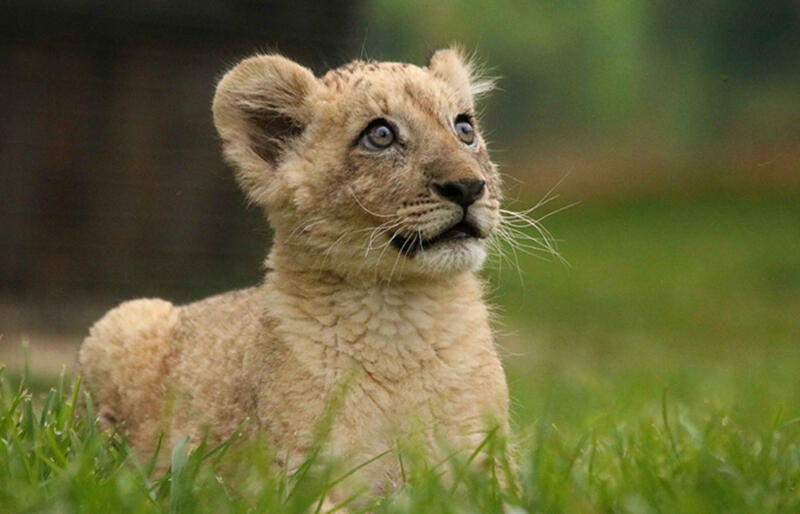 Kamala, Sabu, Samarra and Khumbu have big fluffy paws, a huge tail and weigh about 35 kilos. 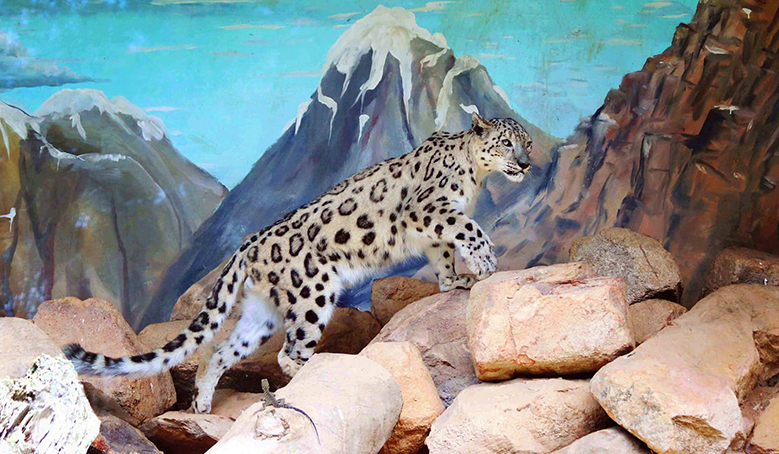 Billabong Zoo is one of only four zoos in Australia to care for Snow Leopards and the only zoo offering visitors a special up close encounter, with the most endangered big cat on the planet. 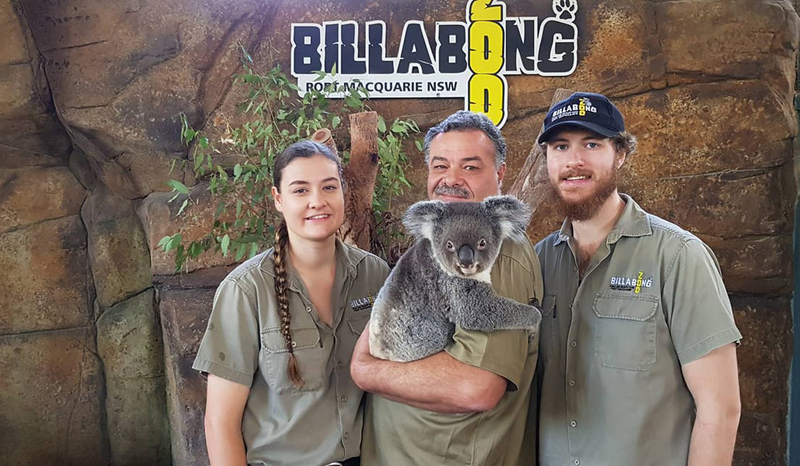 Billabong Zoo is open every day except Christmas Day. 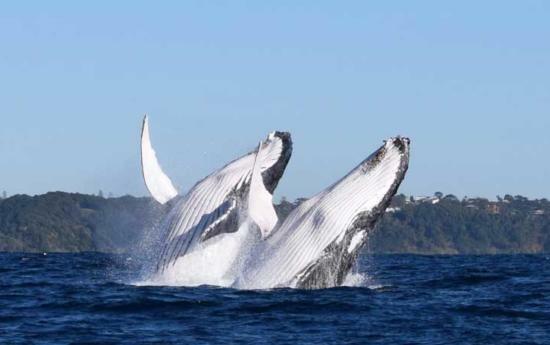 It is located at 61 Billabong Drive, Port Macquarie (at the junction of Pacific & Oxley Highways).